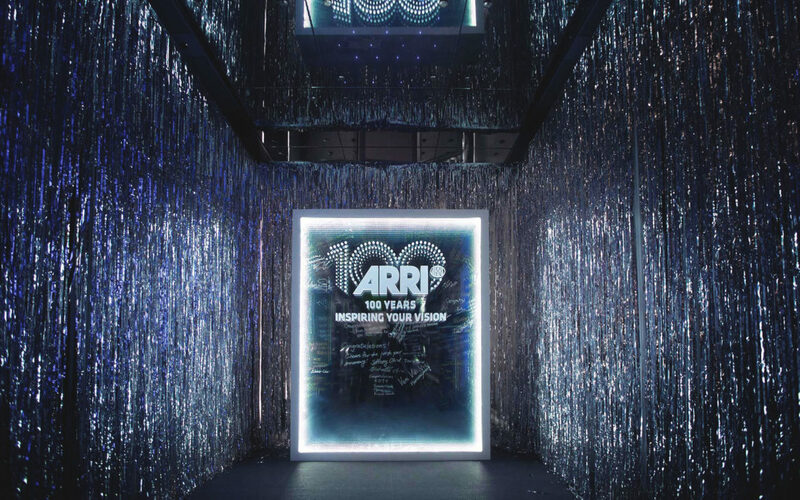 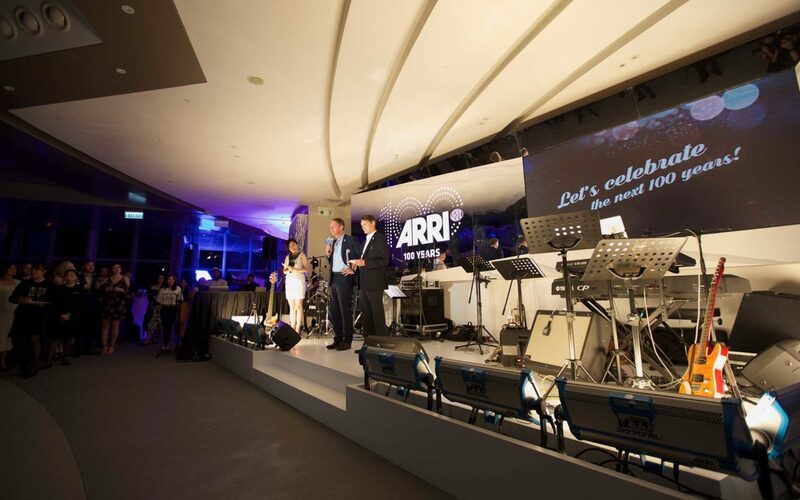 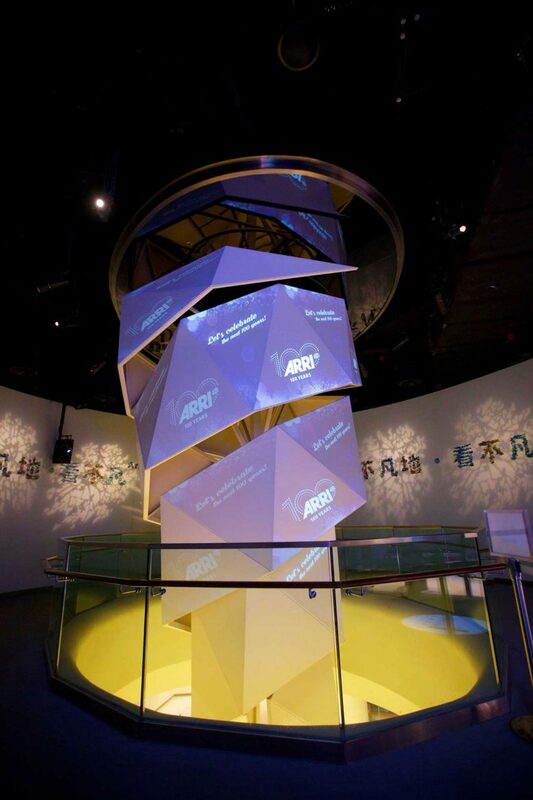 Being one of the oldest film camera producers in the world, Arri chose us to shape the space for them to celebrate a century of being on the market. 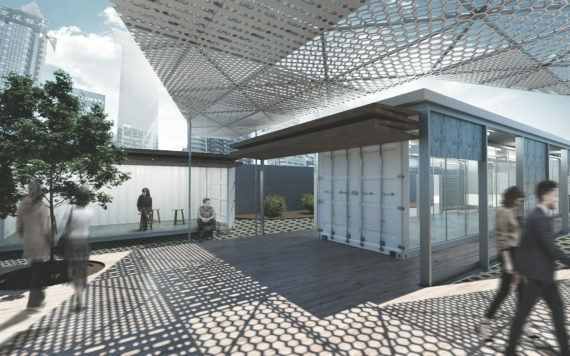 The space included reflective material as a metaphor of the events purpose of reflecting on their history. 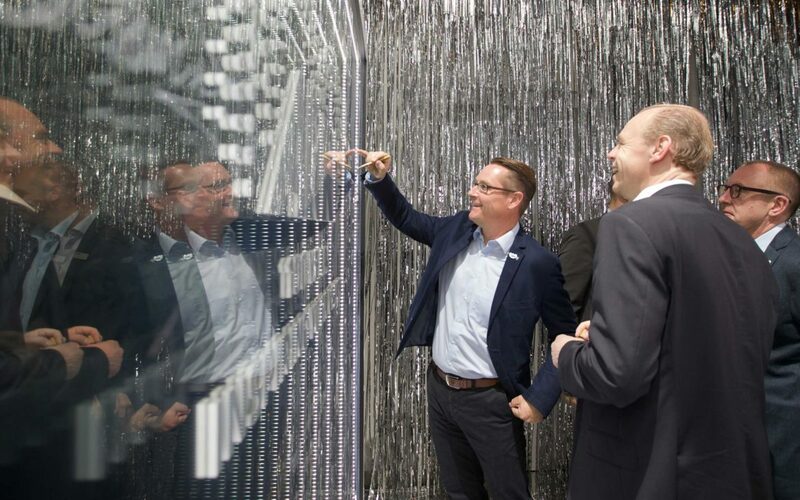 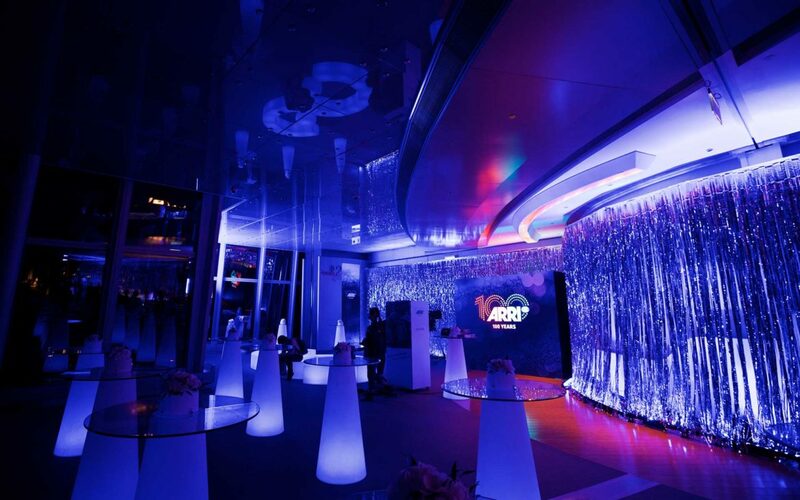 The space was highlighted by an infinity mirror signage board, custom installed stage, and a video room showcasing their history.